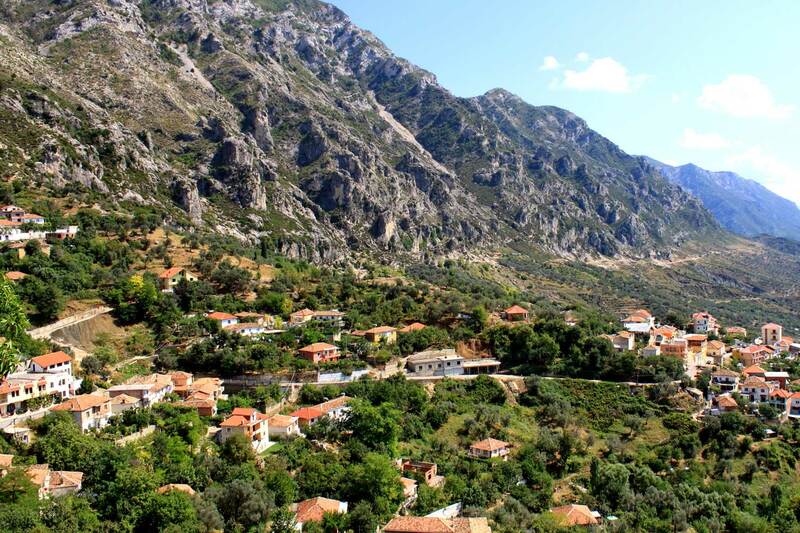 Berat is a city and municipality located in south-central Albania, counting around 60.000 inhabitants. The city of Berat, along with the city of Gjirokaster, was among the few Albanian cities preserved in the 1960's and 1970's from modernizing building programs. Both cities gained the status museum town and are UNESCO World Heritage sites. Berat is also well known as the Town of a thousand windows, due to the many large windows of the old decorated houses overlooking the town. The most attractive sights, despite the adorable atmosphere of the city itself, are the Berat National ethnographic museum, that contains a diversity of artefacts from the daily life regarding the long history and culture of the city; the Gorica Bridge that connects two the parts of Berat and one of the oldest Ottoman bridges in Albania and the Byzantine Citadel, overlooking the modern city and the Osum river, as well as the Old Christian quarter. Durres is one of the most ancient and economically significant cities in Albania, as well as one of the world’s oldest continuously inhabited cities. With its population of around 200.000 inhabitants, Durres is becoming the second largest city in the country. It is located 33 km from Tirana and it is the central on the Adriatic coast. The city is at one of the narrow points of the Adriatic Sea, opposite the Italian ports of Bari and Brindisi. Its economic power is emphasized with the Albania’s main port, the Port of Durres. It is the largest port in the country and the 10th largest cargo port on the Adriatic Sea. It abounds with great history, with exceptional prosperity during the Roman period when the city became the western end of the Via Egnatia, the road that led to Thessalonica and Constantinople. During the communist time, the port was named after the leader, Enver Hoxha. Today, the port handles 3.4 million tons of cargo per year. The historical importance of the city is shown through the largest Archaeological museum in the country and with one of the largest amphitheatres on the Balkan Peninsula built in the second century BC. Today, Durres is becoming an attractive tourist destination, not only because of its importance through the centuries, but also because of the Adriatic coast, the welcoming people and the variety of delicious cuisine. Gjirokaster is a historical city located in southern Albania, having the status of a museum town. It is one of the most beautiful and breathtaking cities in the country that counts around 25.000 inhabitants. This old town is a UNESCO World Heritage Site and it is considered as a rare example of architecture, typical for the Ottoman period. This city is the birthplace of the former Albanian communist leader Enver Hoxha and the famous Albanian novelist and poet, Ismail Kadare. Today, this well preserved Ottoman town, from majorly Christian place, in the 16th century was transformed into one with a large Muslim population, until the early 19th century, emphasizing the fact of a major religious center for Bektashi Sufism. The Greek minority living in Gjirokaster, makes this city one of the centers of the Greek community in Albania together with the city of Saranda. 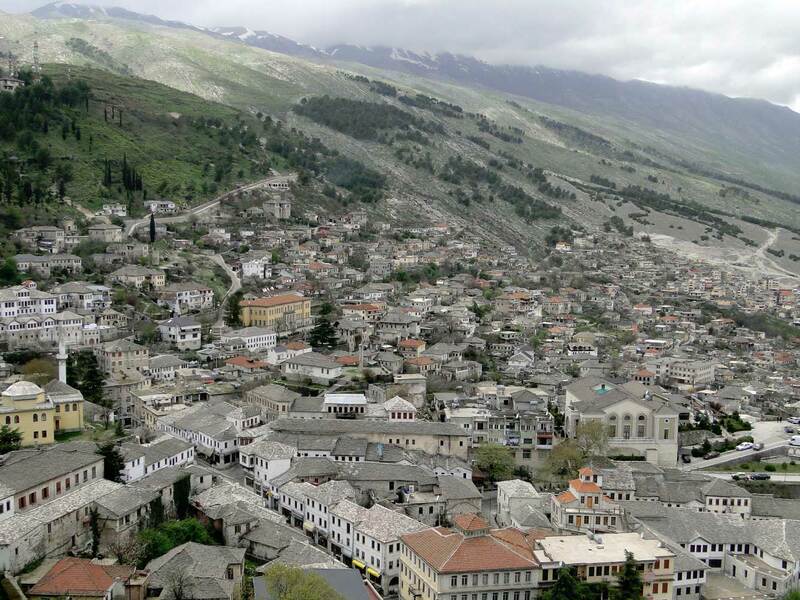 Gjirokaster is one of the most visited and well known tourist destinations in Albania. Its image of an original Ottoman town includes an Old Ottoman bazaar dominated by the mosque and more than 500 homes preserved as cultural monuments. Most of the old houses have roofs covered with stones, which gave this city the epithet City of Stone. Kruja is a town and a municipality located 20 km from the capital of Albania, Tirana. This beautiful small town is one of the most visited attractions in the country. Its historical symbols are: the Kruja Castle, the center of the Skander-beg battle against the Ottomans, that includes the Skander-beg Museum, where you can learn about the life of this honourable hero, the National Ethnographic Museum, the best preserved ethnographic museum in Albania situated in an old traditional house built in Turkish style. One of the most impressive places in this adorable town is the Dollma Tekke, a small Bektashi temple, built in 1789. This can be an unforgettable experience if you desire to explore the mysticism and the spirituality as well as the teaching full of symbolism and stories combining different elements from the Islam and at times, the Christianity and Judaism. The Old Bazaar inspires with its authenticity and beauty. The narrow streets with souvenirs, antique shops, the small ateliers for costume knitting and weaving carpets, contributes to make your stay even more pleasant. This town is the right place for buying and tasting the famous Albanian Skander-beg cognac, and enjoying the atmosphere of the town that will take you back in history. Saranda is located in an open sea gulf of the Ionian Sea in the central Mediterranean in the southern Albania, about 14 km east of the Greek island Corfu. 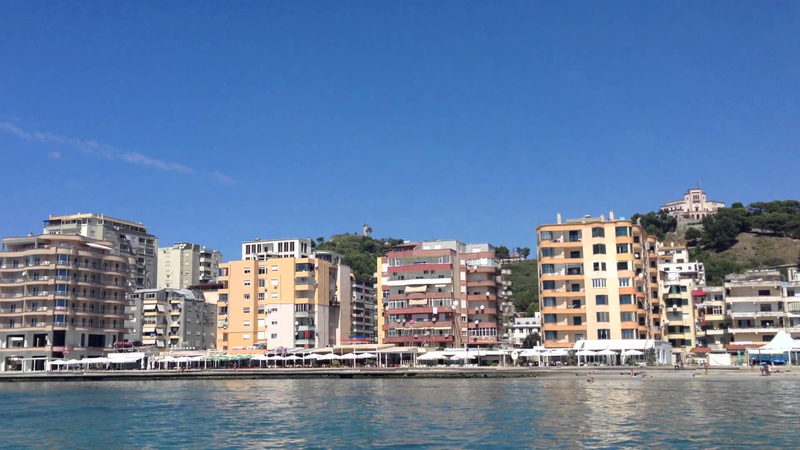 Due to some historical circumstances as well as the proximity of Greece and the Greek minority in the city, Saranda is considered one of the two centers of the Greek community in Albania. It counts around 20.000 inhabitants. 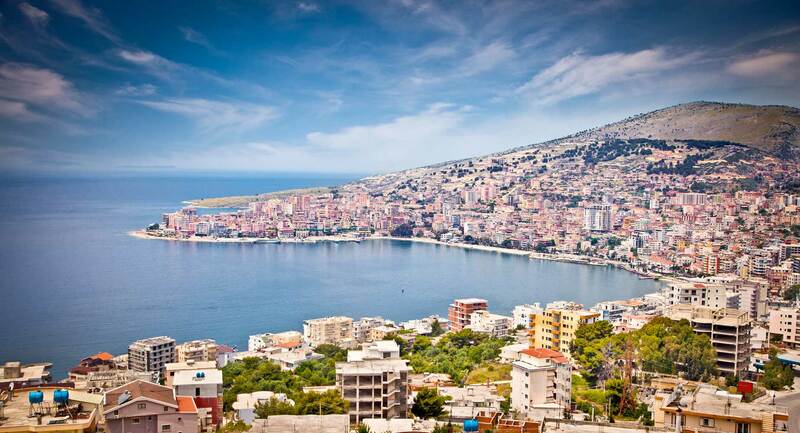 Saranda is an important tourist destination in the country and tourism is the principal economic source. This is the city where you can make a combination of a cultural trip, due to the remains of the ancient city of Butrint - a UNESCO World Heritage site, and an exploration of the natural and scenic beauty of the region that includes lovely beaches, the natural phenomenon The Blue Eye Spring, citrus plantations, olive groves and vineyards, delicious fish specialities, all the necessary features that will make your visit highly enjoyable. 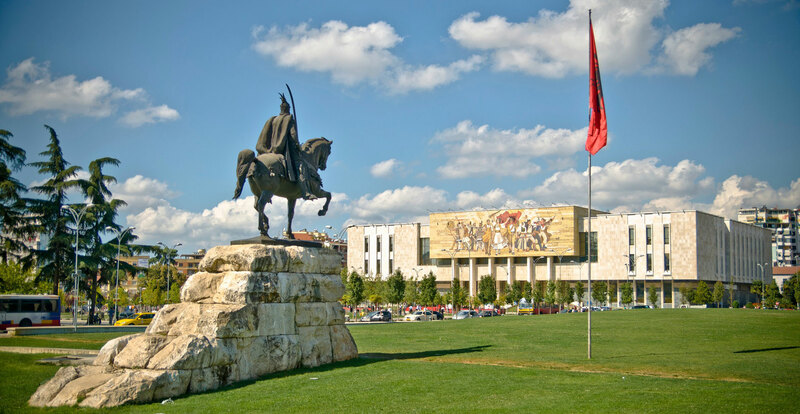 Tirana is the capital and the largest city in Albania that counts around 800.000 inhabitants. It is the political, educational, cultural, economic and administrative center of the country. Located on the western part of the country and surrounded by the breathtaking landscapes of the Dajti Mountain on the east, the capital represents the great variety of the Albanian history and a real mosaic of religion and culture. The architecture of the city is marked by the two totalitarian regimes, the fascist - when the project for the city was led by the well known architects of Benito Mussolini, and the communist period - when the city is going to experience a decline in the architectural quality. Today, Tirana has turned into a modern city starting with the reconstruction project for modernization of the Skander-beg Square in the city center. Important historic events contribute to the development of this city as a tourist destination. The fall of the communism, the visit of Mother Teresa as a first religious figure to this long declared atheist state, the significant demonstrations from the students demanding political freedom, are events that led gradually to the opening of this city and the country towards the world. Today, this modern city is worth being visited in order to explore its history and culture through several monuments and museums testifying about its existence through the centuries.